While Class's release date has been confirmed as 22nd October here in the UK, other countries are starting to announce when they will be airing it. Canada: SPACE have confirmed the series will premiere on 22nd October. Australia: ABC Australia have confirmed they will be made available on iView on 22nd October, simultaneously as the UK release, and be broadcast on ABC2 on 24th October. 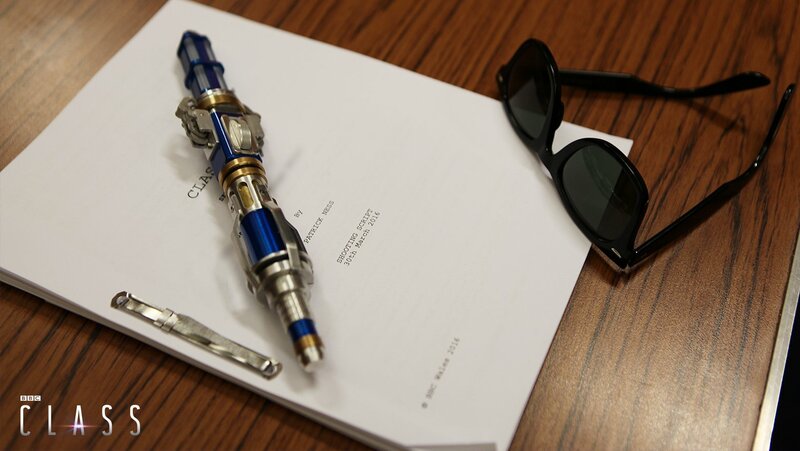 America: BBC America have announced Class will premiere alongside series 10 next year.